Former defender Ronald González was named the new interim coach for Costa Rica’s national men’s soccer team on Wednesday. He’ll lead the team for two friendly matches in Asia next month. González will be at the helm when Costa Rica plays South Korea and Japan in early September. He’ll have a pair of former defenders backing him up as assistant coaches. Luis Marín, who was an assistant coach during the 2014 and 2018 World Cups, and Douglas Sequeira, who worked with the younger national teams, will both join González in Asia. 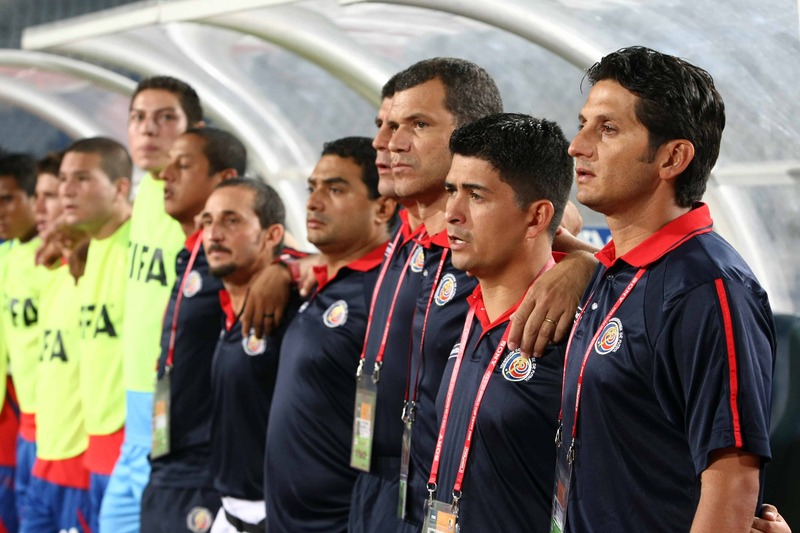 Eric Lonnis, a former Sele goalie and head of the commission that named González, said the González’s appointment takes advantage of his experience with younger squads during a time when Costa Rica’s main team is going through a generational shift. González led the team that reached the semi-finals of the 2009 U-20 World Cup in Egypt. It was the best result the U-20 Costa Rican team ever had. As a player, González was the youngest player in the Sele squad that reached the knockout stage in the 1990 World Cup in Italy. González then went on to play throughout Europe and Latin America and had a brief stint as Costa Rica’s head coach in 2010. Lonnis said his commission is still analyzing potential candidates that can help lead La Sele to the 2022 World Cup in Qatar. Who’s taking the reins in Costa Rica?